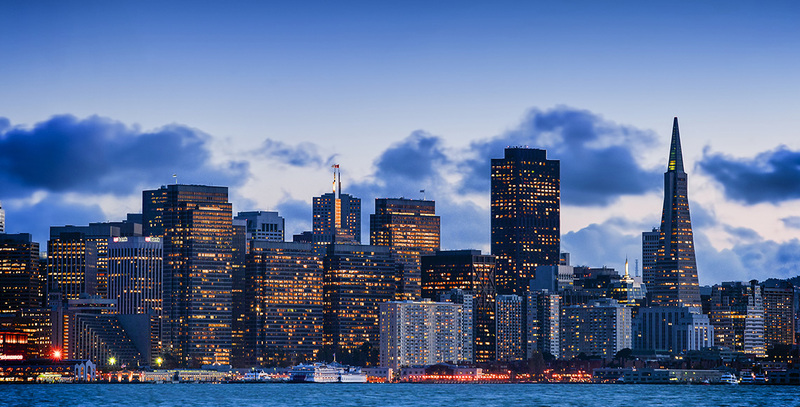 SAN FRANCISCO (September 14, 2018) — WRI joined dozens of organizations, governments and businesses at the first Global Climate Action Summit (GCAS) to support building efficiency measures as a major element of sustainable development. At the midway point between the signing of the Paris Climate Agreement and major 2020 milestones built into the agreement, GCAS is designed to encourage governments to “step up” their climate commitments. During three days of panels and workshops, WRI experts reinforced the need for new approaches to building efficiency. Stewart and Clay Nesler, WRI senior advisor and vice president of global sustainability and industry initiatives at Johnson Controls, spoke at Carbon Smart Building Day, a concurrent conference for building professionals supporting climate action, and WRI President and CEO Andrew Steer was featured as the conference’s closing interview. WRI signed on to the Carbon Smart Building Declaration, highlighting the institute’s continued support for a low-carbon built world. Layke, Nesler and representatives from the Alliance to Save Energy co-hosted a workshop on how to create an effective global building efficiency movement. Layke also spoke at Renewable Cities’ North American Dialogue on 100% Renewable Energy in Cities, addressing opportunities for cities to implement energy efficiency measures that go beyond buildings. Stewart spoke about lessons learned from WRI’s management of the Building Efficiency Accelerator (BEA), a public-private collaboration supporting dozens of developing-world cities to implement building codes and efficiency projects. Alex Perera, deputy director of WRI’s Energy Program, joined a meeting of the Clean Energy Investment Accelerator at Microsoft’s offices to host a discussion on corporate clean energy commitments in emerging markets. WRI also advised the World Green Building Council in launching the Net Zero Carbon Buildings Commitment, which aims to build momentum and technical support for cities, states, regions and companies to reach net zero emissions in all new buildings by 2030 and to retrofit existing buildings to net zero by 2050. Among the 37 founding signatories are three members of the BEA: Medellín, Tshwane and Tokyo. Combined, the signatories are committed to eliminating 244 million tons of carbon dioxide equivalent from their buildings, equivalent to taking 52 million cars off the road for one year. WRI delivers cleaner, more efficient buildings through the Building Efficiency Initiative, BEA partnership and Clean Energy Investment Accelerator, providing technical assistance, producing cutting-edge analysis and convening international communities of practice.